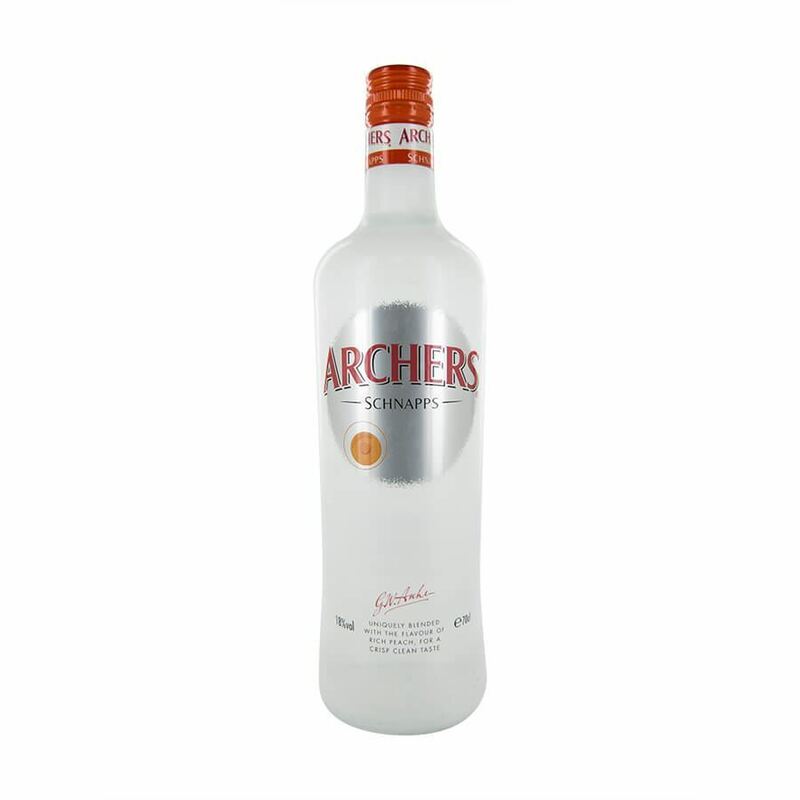 A name everyone is familiar with and a flavour that’s hard to forget, archers peach schnapps has been popular since before most of us can remember. the natural flavour of the peach has been sweetened to create a moreish and endlessly drinkable taste which is most commonly and effectively paired with lemonade and crushed ice. 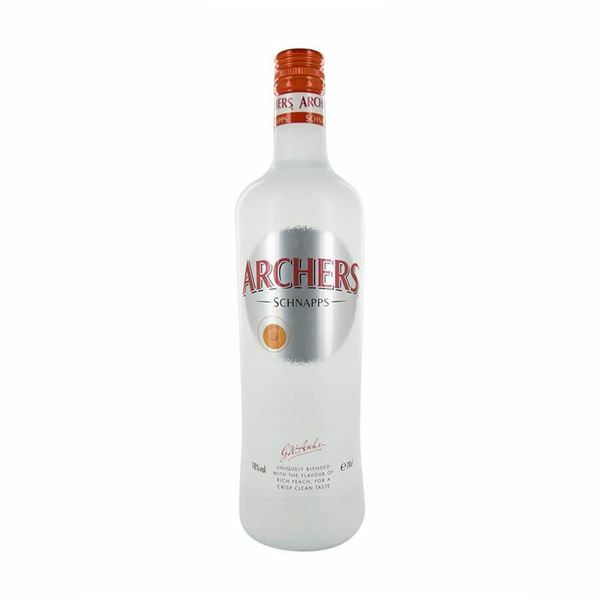 archers strong, sweet flavour also makes it a great choice for popping into an exotic or tropical cocktail.